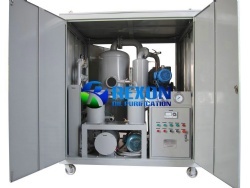 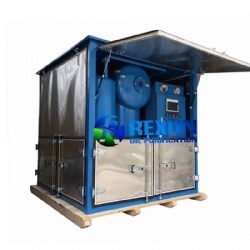 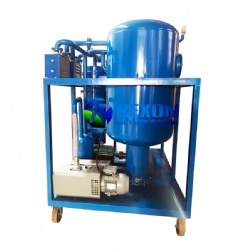 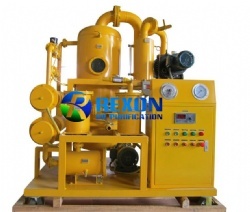 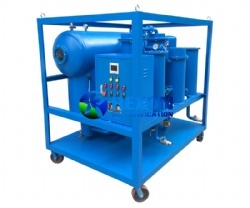 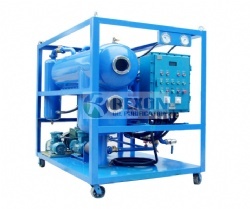 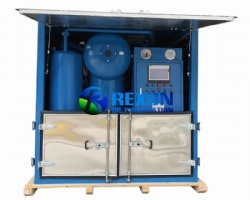 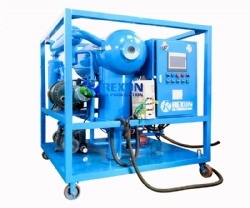 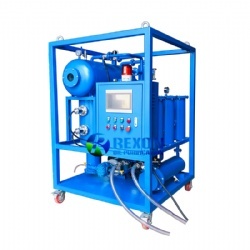 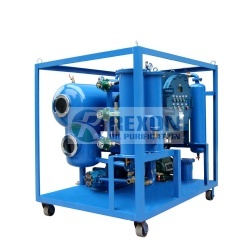 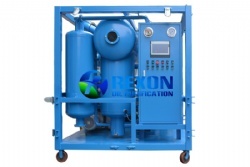 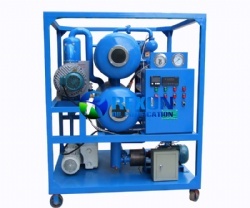 Rexon Aluminium Alloy Enclosed Doors Type Dielectric Oil Treatment Machine is a ultra high vacuum oil dehydration system for Dielectric Transformer Oil Purification and Oil Regeneration. 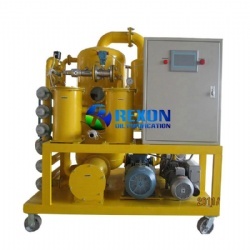 Rexon Aluminium Alloy Enclosed Doors Type Dielectric Oil Treatment Machine is a ultra high vacuum oil dehydration system for Dielectric Transformer Oil Purification and Oil Regeneration. 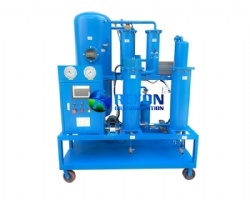 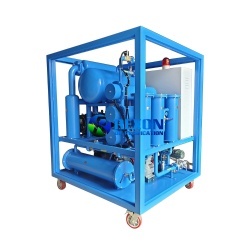 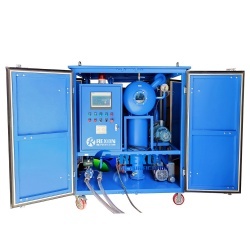 This dielectric oil filtration system can quickly remove water, trace water, gas, particles as well as acetylene, hydrogen, methane and other harmful ingredients from oil effectively to improve oil's dielectric strength, effectively making sure electric equipment working safely and normally. 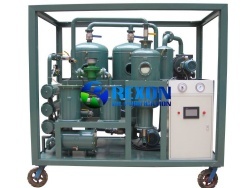 It's particularly suitable for treating high-grade transformer oil, super-voltage transformer oil and new transformer oil. 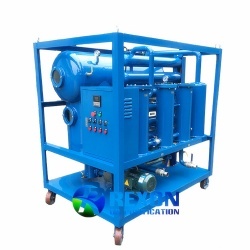 It can be used for filtration of more than 110V substation live line work on-site. 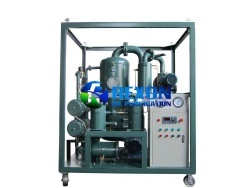 Meanwhile, it can be used as independent vacuum resource with functions of vacuum drying and vacuum oiling. 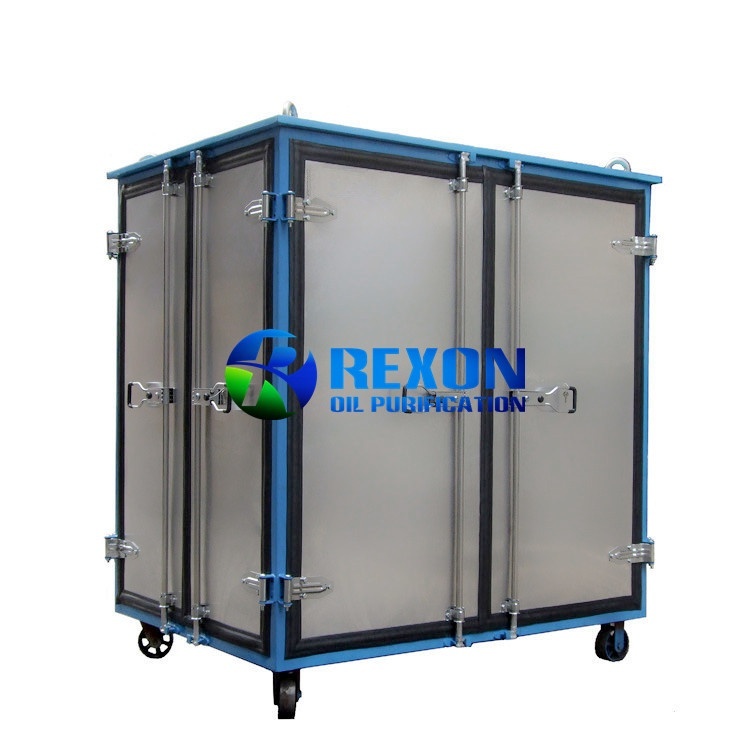 Aluminium Alloy Enclosed Doors is a upgrade material compared with normal metal metrial, it's better looking, and it can perform weather proof, raining proof functions well, as new material covers, which is completely water proof, dust proof, it can protect the machine not to be damaged by raining weather, or in other bad circumstance use. 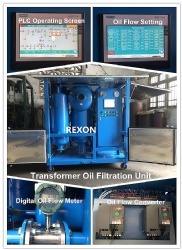 So you can take use of the machine in any weather and many circumstances for any on-site transformer oil filtration project.